What is the name of Aladdin’s monkey? Question : Everyone has it but no one can lose it, what is it? 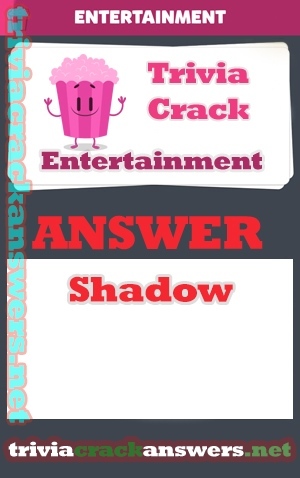 Answer : You cant lose Shadow. Previous Previous post: Who kills Darth Maul in the Star Wars series? Next Next post: What power does Jake, the dog from Adventure Time, have?